Dave Hester's Auctioneering Services - call 1-855-HEY-DAVE now! 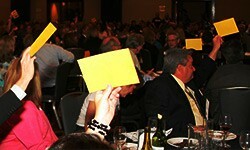 There’s so many ways to enhance the value of your auction event when you work with Dave Hester. Decades of professional auctioneering experience, plus familiarity with virtually all types of antiques, collectibles, and more, make him the perfect auctioneer for your next event. Plus, when you work with Dave, you get far more than just a bonded auctioneer – you get decades of experience in the buying and selling of merchandise, and the expertise to help you achieve your highest possible gain while avoiding the pitfalls so common in today’s auction industry. Call 1-855-HEY-DAVE toll free for more information today, or complete the form below to send us an email. 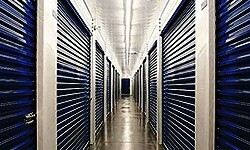 Do you own or manage a storage facility with abandoned units or vaults? Whether its just one facility or many, give Dave a call at 1-855-HEY-DAVE and schedule your next auction today! 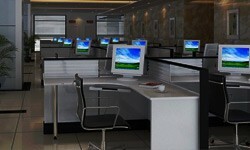 Need to get rid of abandoned personal property in a home, apartment, office, retail or restaurant location? Not a problem! Call Dave at 1-855-HEY-DAVE today for a consultation! Commercial and Industrial Auctions & LiquidationsNeed to sell excess inventory and equipment, industrial supplies and equipment or liquidate your business? Call Dave today at 1-855-HEY-DAVE! 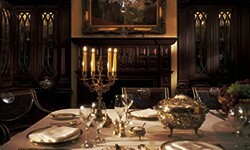 Estate AuctionsHire a professional auctioneer who knows what he’s selling for your private estate. Schedule an appointment today by calling Dave at 1-855-HEY-DAVE! Charity Auctions & Special EventsAmaze your audience with a celebrity auctioneer for your next charity, corporate or special event! Call us at 1-855-HEY-DAVE to learn more. 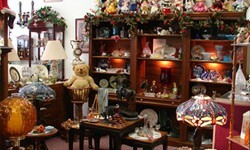 Do you have a collection of antiques, collectibles, or other rarities? Sell your collection with a professional auctioneer! Dave is ready to help you sell – call 1-855-HEY-DAVE now for a consultation.